Look at this amazing cover! I'm absolutely in LOVE with it and I cannot wait until I can hold the paper back in my hands! 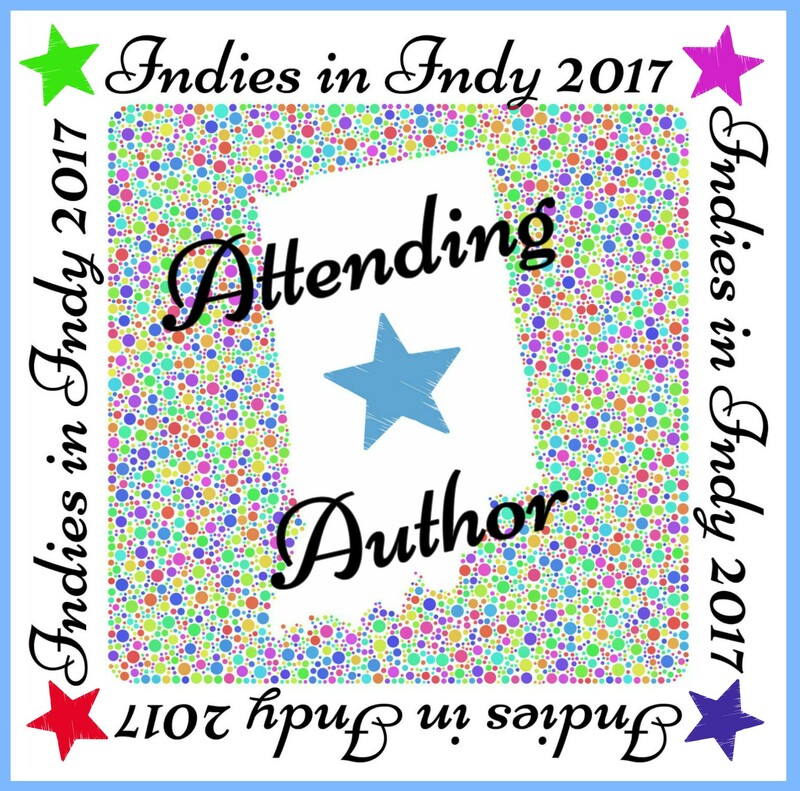 As you can see, I have an author logo and tagline! Finally, right? It also came out beautifully and my cover designer rocks. This post won't be very long, I just wanted to give you guys a few updates to make sure you have the latest news. 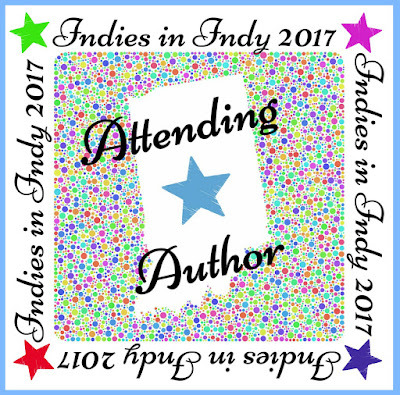 If you've read my last post, you'll know next year I'll be attending my very first author signing. I'm so excited about it and I would LOVE to see you there! Here's all the info and where you can purchase your tickets. Another thing I have new going on is my website! Yes, one place where you can see everything of mine, purchase books, and much more! If you haven't checked it out yet, please do so. 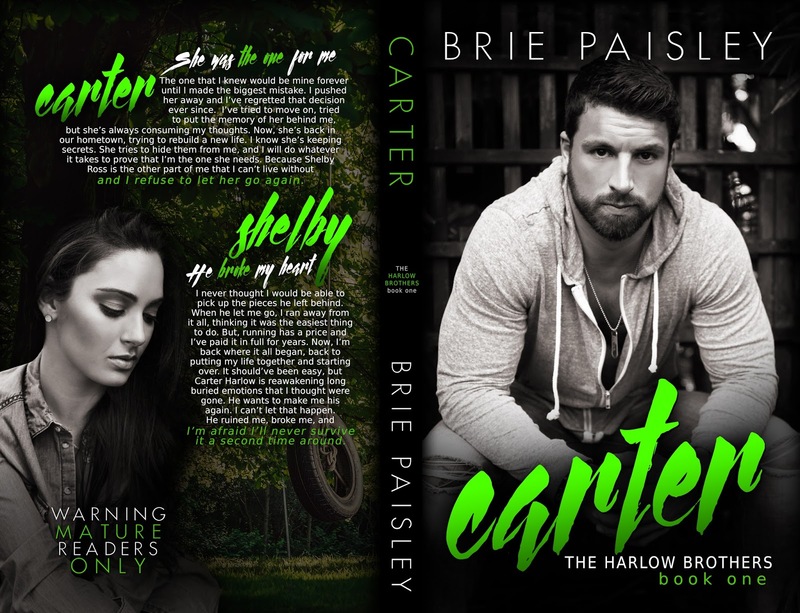 One more thing before I go... On July 1st I'm going to be posting an excerpt of Carter (The Harlow Brothers: Book One) here on my blog. 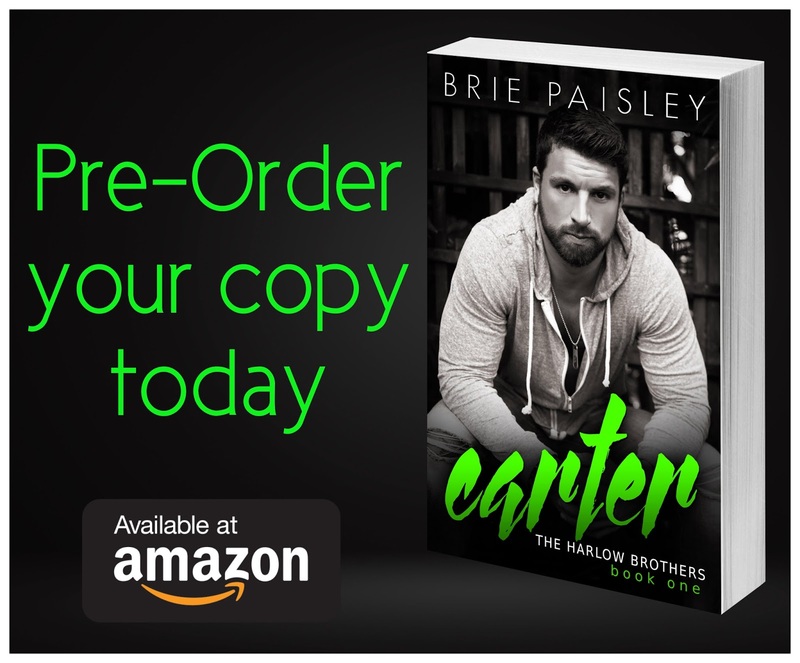 I know a lot of you are super excited to get this amazing love story, and I can promise it's totally worth the wait! Oops, forgot to post this too. 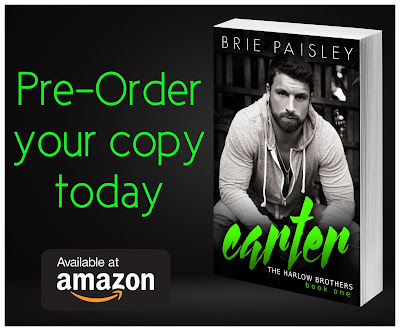 If you haven't pre-ordered your copy of Carter yet, there's still time! Right now Carter is 2.99 and a week after release it'll go up to 3.99, so get it now! And that's all I have for you today! Please remember if you ever just want to chat or ask me any questions, I'm always here!